Comments: This viburnum produces an abundance of large rounded, snowball-like flowers in spring as the foliage begins to emerge. The emerging lime green flowers are especially beautiful before they turn bright white. Plants grow very large over time and become open and leggy in appearance as mature plants. They grow well in full sunlight to rather heavy shade. The striking array of flowers are special features in the spring. 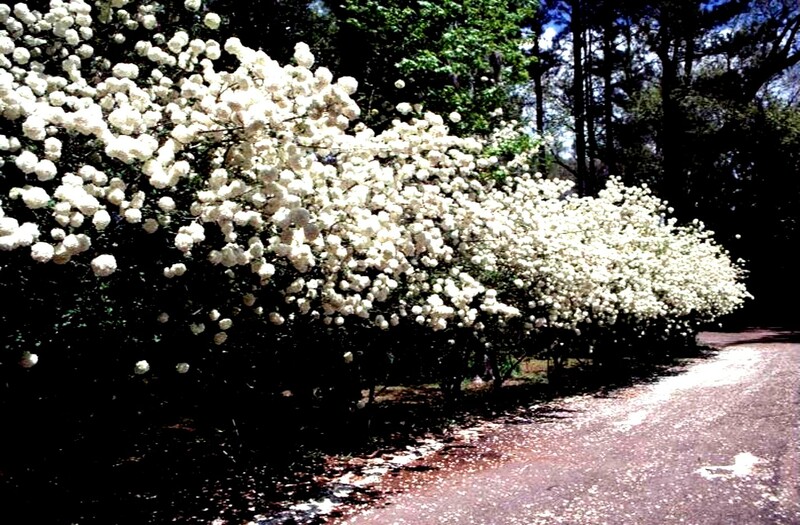 This viburnum tolerates a wide range of growing conditions from moist to rather dry soils.